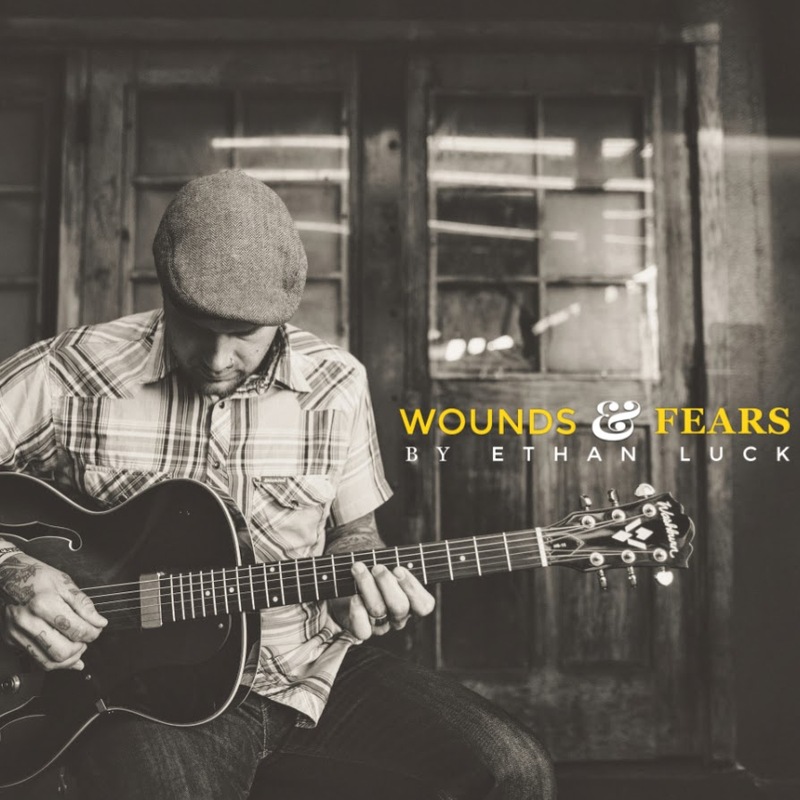 At one point Ethan Luck announced that he was working on a ska/reggae record, so I wasn’t sure what to expect from Wounds & Fears. Luck has done it all. Punk, ska, metal, rock. Luck’s even had a country western band that performs metal covers. So Wounds & Fears could’ve contained any number of things. Wounds & Fears is a pretty impressive country western record. Where Bret Detar has leaned toward the americana side of country and Mike Herrera is playing punk influenced country, Luck has delivered a true country western record. It’s classic sounding and well done. A Bullet For the General has tons of western influence but it’s a great surf rock instrumental intro. My Only Home is a tried and true country song. Everything feels like there’s a slight rockabilly influence but there’s no denying that Luck can write country western songs. Wounds & Fears is an extremely enjoyable record, even if you’re not a fan of country. It’s good to hear an artist step away from his comfort zone and deliver such a high quality record.